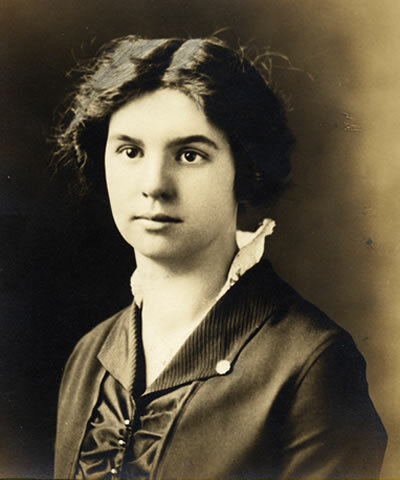 Ruth Elizabeth LeCompte, daughter of Howard Lloyd LeCompte and Clara Belle Little, was born on 5 Jun 1897 in Maryland. She married Albert Channell, Sr., son of George Washington Channell and Elizabeth E. Ferry, on 18 Dec 1914. Ruth died on 5 Nov 1955.